Fats in which there is at least one double bond between carbon atoms in the carbon chain. Fats in which there is at least one double bond between carbon atoms in the carbon chain. The double bonds reduce the number of hydrogen atoms in the carbon chain. Unsaturated fats are typically found in vegetable sources such as sunflower oil. The double bonds reduce the number of hydrogen atoms in the carbon chain. 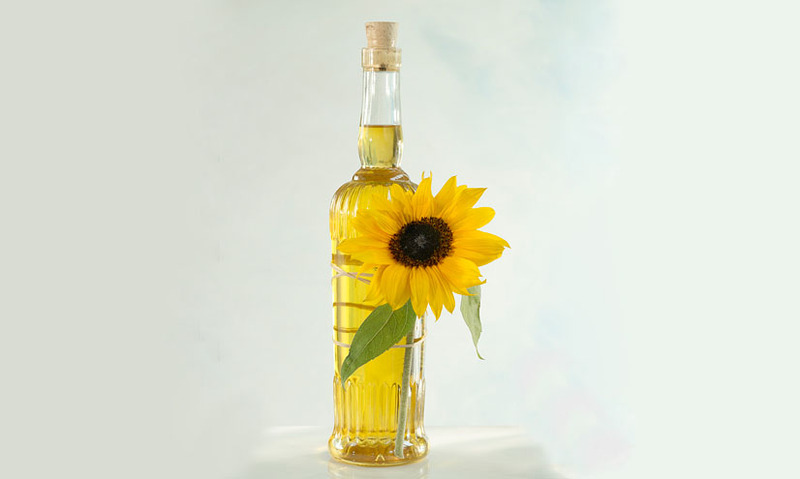 Unsaturated fats are typically found in vegetable sources such as sunflower oil.